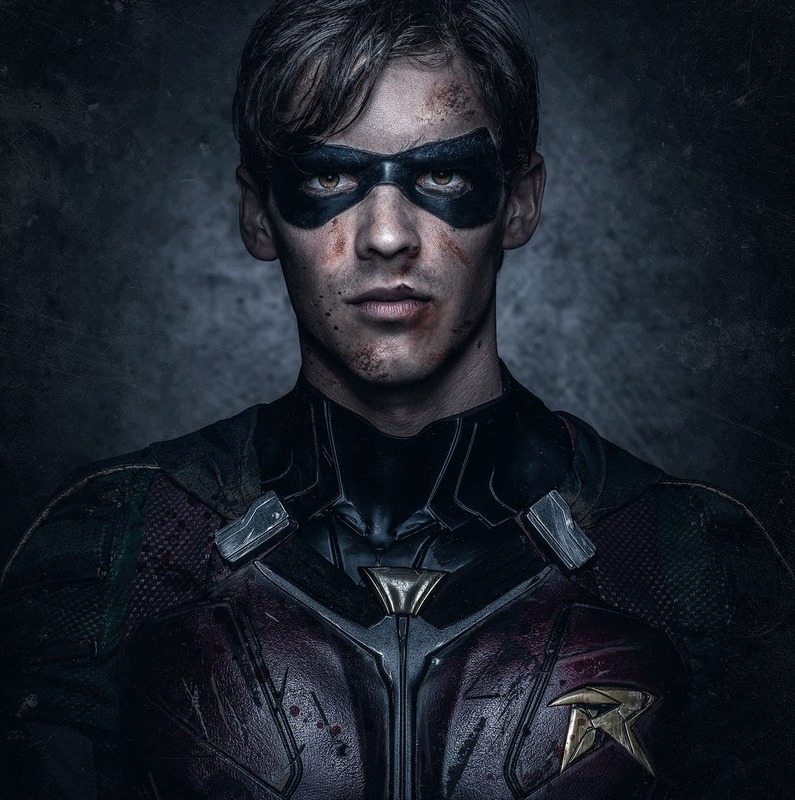 DC Universe has big plans for Titans, the first original series set to debut on the DC-only streaming service. The first season of the groundbreaking R-rated superhero show kicks off later this month but Warner Bros. is already moving ahead with season 2. And it seems that they have plans for more beyond that. 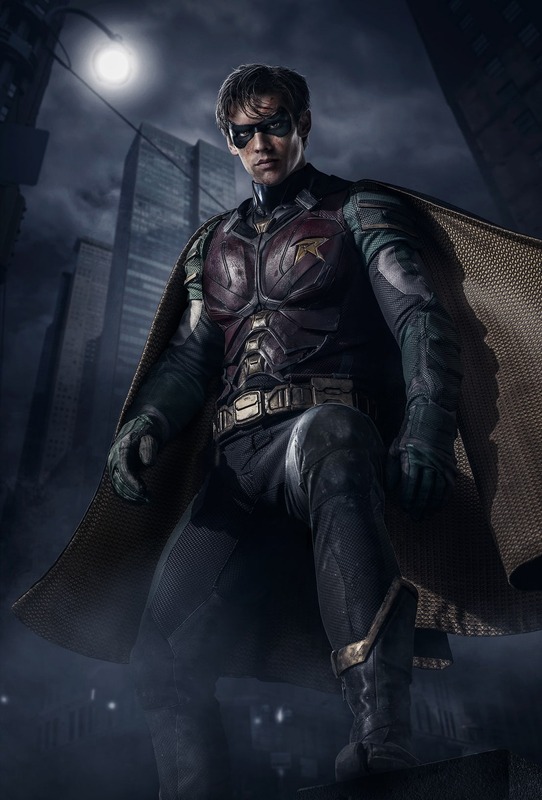 While speaking with ComicBook.com at New York Comic-Con, executive producer Akiva Goldsman (AKA the man we have to thank for Batman & Robin‘s script) explained that he and the producing team mapped out a rough plan for the first three seasons of Titans, with certain set-ups being planted in season 1 for future runs. 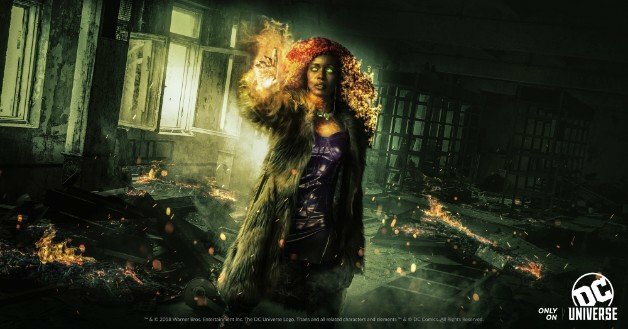 From what we know about the show, it does seem like Titans is playing a long game. For instance, multiple important characters will be introduced over the course of the first season who’ll no doubt play bigger roles down the line. We’ve already seen snaps of Curran Walters as Jason Todd, the Second Robin, but we’re also expecting Wonder Girl and Superboy to show their faces as well. 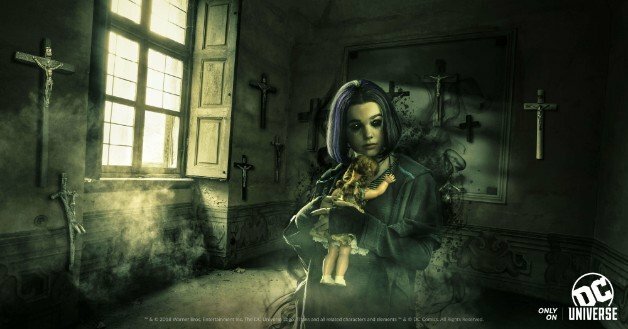 Titans will also have the job of teeing up at least one other upcoming DC Universe series. The Doom Patrol, the team of metahumans with unfortunate abilities, will show up in season 1 before spinning off into their own vehicle. Although, Doom Patrol will feature several replacement actors, including Timothy Dalton, Brendan Fraser and Matt Bomer. 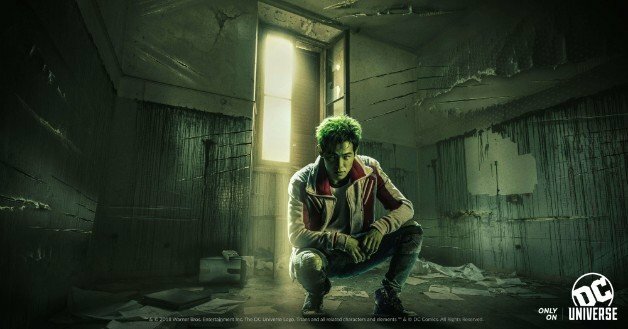 Despite the faith WB has in it, Titans has received a mixed critical reception so far. 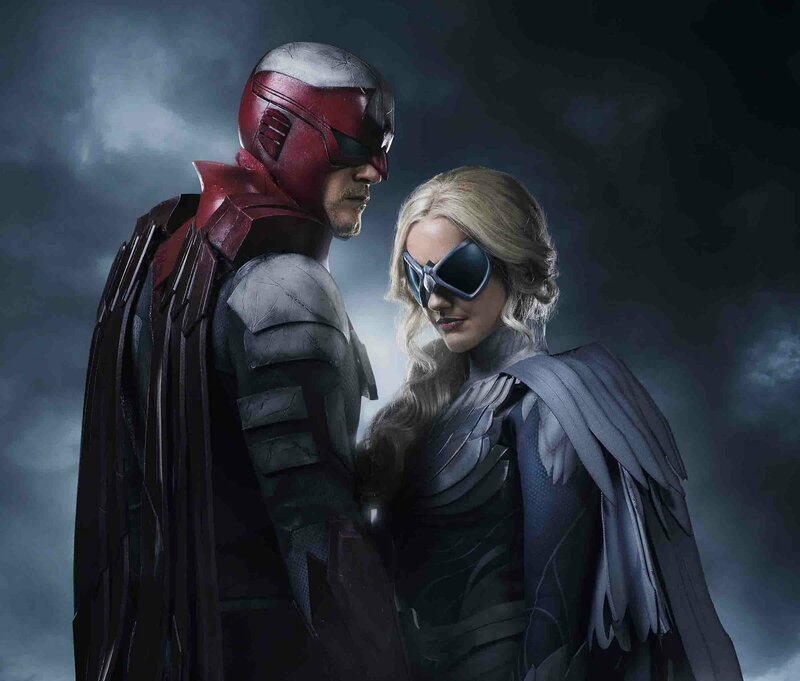 WGTC’s own Eric Joseph described it as “finding its footing right now, [but] it could very well blossom into being one of the finer superhero shows around.” Hardly the most damning words, but it’s certainly a good thing that we’ll get the chance to see if that prediction is on the money. 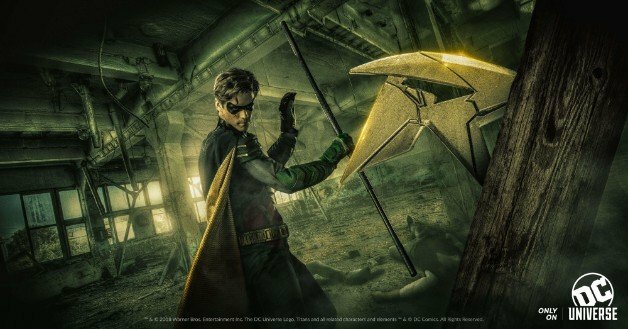 Titans begins its 12-episode debut run on DC Universe on October 12th.